Welcome to Eldorado Retina Associates, P.C. We specialize in the treatment of retinal disorders, with a particular emphasis on macular degeneration and diabetic retinopathy. 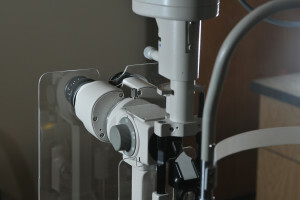 Founded in 1998, our clinic offers state-of-the-art diagnostic testing and treatments for retinal disease for Denver area residents. 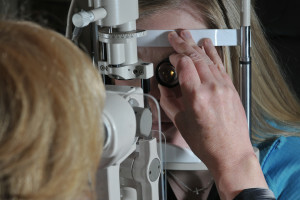 Our retina surgeon, Dr. Mary Lansing, and her staff offer compassionate, individualized care to each patient. 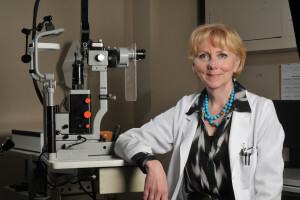 Dr. Lansing is board certified in ophthalmology and fellowship trained in retinal disease.